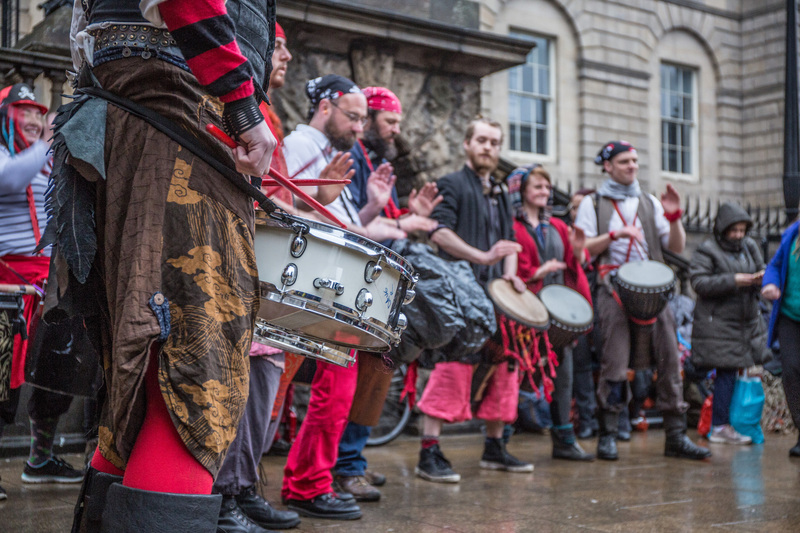 In the time-honoured tradition of Googling oneself, and inspired by a link sent to me by one of our members, I ran a little online search today to see what was popping up for Beltane 2013. Beltane Fire Festival has a bit of a reputation, and I mean that in a good way. Our audience isn’t just made up of people from Edinburgh, or even Scotland. 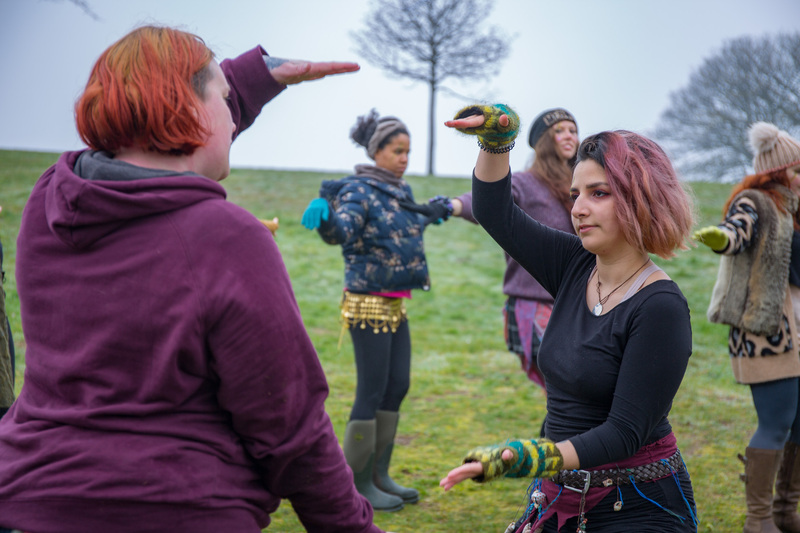 People travel from all over the world to experience Beltane with us – to some, we are the reason they visit this country. 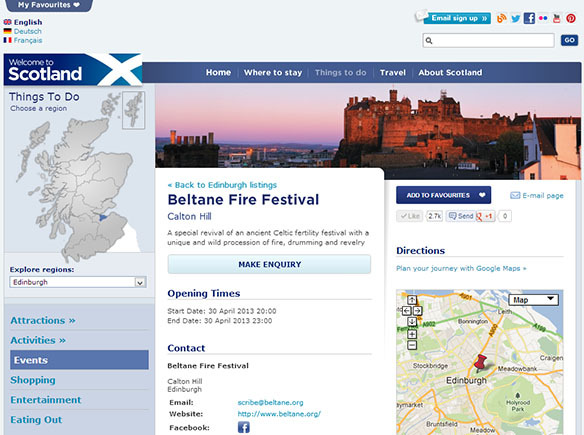 I’ve answered quite a few emails from people asking about buying tickets for Beltane before they book their flights. That’s a pretty humbling concept, when you think about it. We get written about quite a lot. 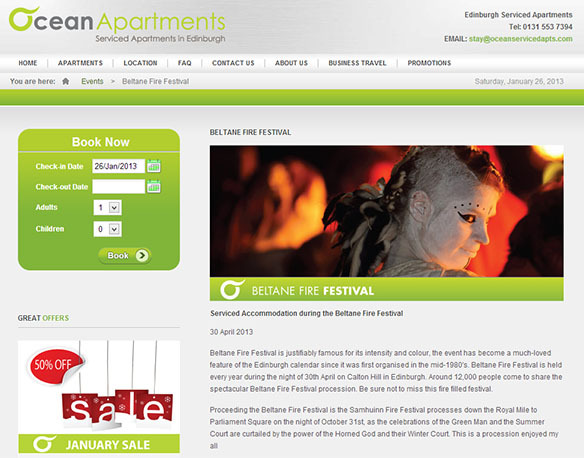 Beltane pops up all over the place, from personal travel blogs to international magazines. I frequently handle enquiries from writers asking for information and pictures for articles and every time, I feel quite in awe of the fact that these people from far-flung places have not only heard about us, but want to tell their readers about us too. It’s kind of amazing and serves as a wonderful reminder of the cultural impact that an organised group of passionate, dedicated volunteers can have. One of the most lovely phenomena I’ve noticed is the regularity with which we appear on tourism-related sites, from what’s-on-in-Scotland kind of places to sites for local businesses. Whether it’s come and visit this city or come and stay in this hotel, it’s rather awesome to see that people view our event as a reason to do those things! 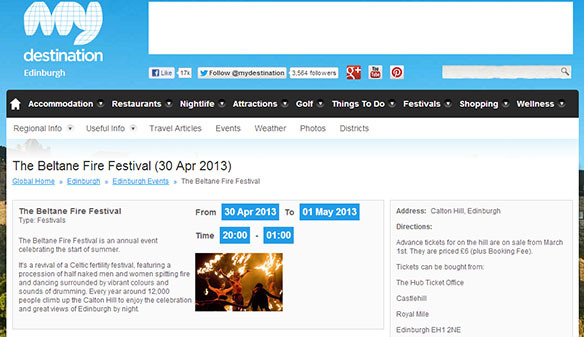 When you see us on websites like that, we haven’t paid to be there, or even asked to be there. Sometimes, I’ll log in to my email account and find a Hey, we wrote about Beltane message, but more often than not, I simply run into these little mentions the same way as you do, or have links sent through by other members. 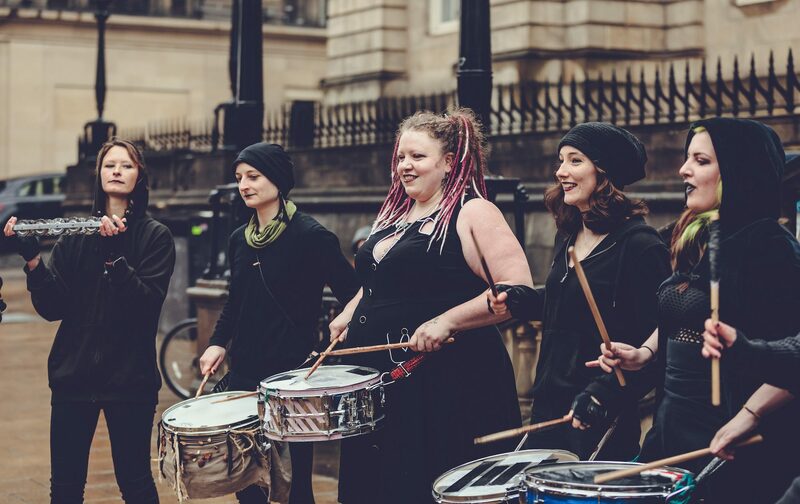 It’s always great to see articles about our Festivals, so if you happen upon any during your travels through the web, feel free to sent them to contact@beltane.org so I can share them here. 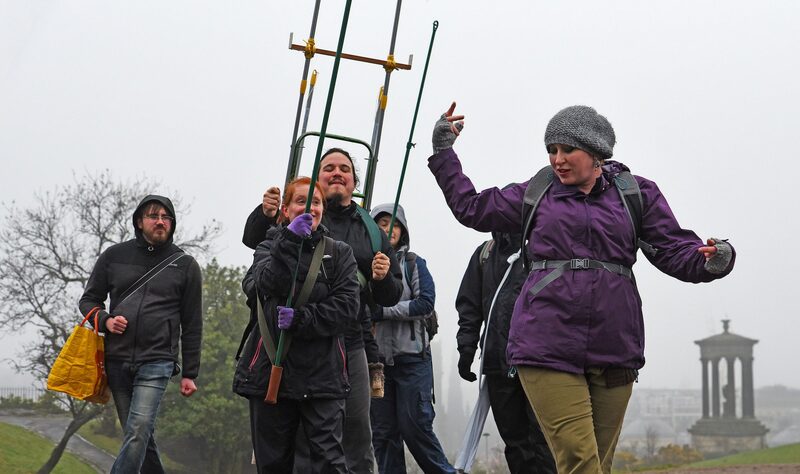 Next Group Organiser applications…5 days to go! What’s up, I would like to subscribe for this webpage to take latest updates, so where can i do it please assist.